The internet is fast becoming a favored place for the criminals of the world to launder their dirty money. These criminals use online hacker forums to anonymously exchange tips on the best ways to change dirty money into usable clean cash. Some of their money laundering methods relies on uninformed public to be unwittingly involved, even to the point where a person caught up in these cons could become criminals themselves. With the advent of personal computing and the internet you now have a cyber-doorway into your home and pocket for criminals to come knocking. Make sure that they don’t involve you in their schemes, steal your hard earned cash, or use you as a front man. Familiarize yourself with some of their nefarious methods, for knowledge is power. How could you be involved in online money laundering? If you ever get a spam email that offers to pay you well for transferring a significant amount of money, you are either being asked for your bank details in order to clear your account out or so they can use you as a mule to move dirty money. If you move money being laundered, you are held accountable for this criminal activity as it is your bank account being used. Similarly, if you are offered a job involving accepting transfers into your account which you need to transfer to other accounts you are being asked to be an agent to launder money. This money could have come from online fraud such as sales of non-existent items sold to victims on eBay perhaps. If you accept to move money for someone you are committing a crime and the paper trail very well may stop at you. Other ways criminals are using the internet to launder dirty money. Converting dirty money into digital currency is becoming a common practice. With services like Bitcoin and WebMoney once the money is digital it can then be redeemed for clean money. Likewise, online gaming is being used to launder money. Criminals pass dirty money through popular online games such as World of Warcraft and Second Life. These games create a scenario where it is possible to convert real cash for virtual products or services and then convert it back into clean money in other bank accounts. They are doing a similar thing with online gambling sites as well. 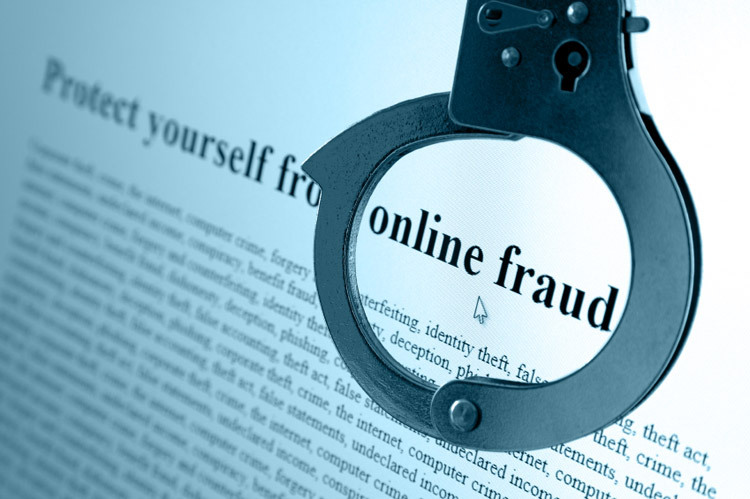 Online marketplaces such as Freelancer.com are also being used as these sites use escrow accounts that allow criminals to open up an account looking for a service and then open another account with a different IP address claiming to be able to fulfill that service. The money would then be released and laundered through the site without any service taking place. The problem is out of control. These and other online transactions through systems already put in place and used by law abiding citizens are utilized by criminals to make their money clean and untraceable which is making it very difficult for the authorities to catch these criminals. Millions of transactions take place over the internet each day creating an easy environment for criminal organizations to launder their money through anonymous dealings online.